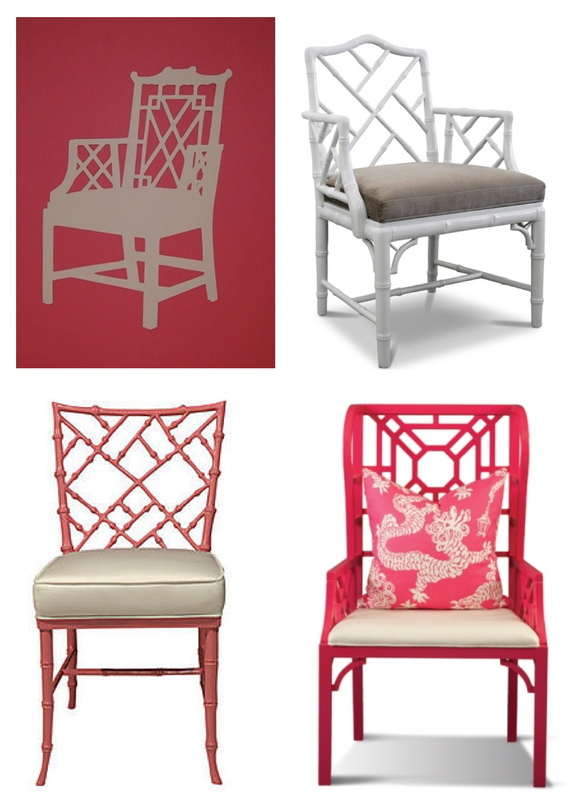 I'm in-love with Chinoiserie! It is one of my favorite classic decorative styles. The word Chinoiserie is borrowed from the French word chinois, meaning Chinese. It's the European interpretation of Asian artistic traditions or styles in the decorative arts, garden design, architecture, and culture. This style of décor is exuberant and will add global sophistication to any interior space. It is closely associated with the Rococo style. It's characterized by exuberant ornamentation, asymmetry, and conform to subject matter that focuses on leisure and pleasure. Its distinctive nature offers stylized subject matter that Europeans thought was typical of Chinese culture. Various motifs, such as, foo dogs, dragons, pagodas, human figures, wildlife, and landscapes, were the images that graced this age-old style. The most popular materials used to create these fabulous interior fashions was wood with lacquer finishes and bamboo. These pieces were embellished with hand-painted scenes, intricate fretwork, carvings, and inlaid details. Chinoiserie first appeared in 17th-century wall coverings. It became very popular in the 18th century due to the rise in trade with China and East Asia. Tradesmen who traveled to the East were introduced to various types of art, that included architecture, interior design, ceramic art, textiles, and fine art painting. It was also a favorite style of monarchs such as Louis XV of France and 18th-century British furniture maker Thomas Chippendale. In today's interior spaces, Chinoiserie brings an understated elegance to virtually any design style. Click here to view more chinoiserie inspirations. 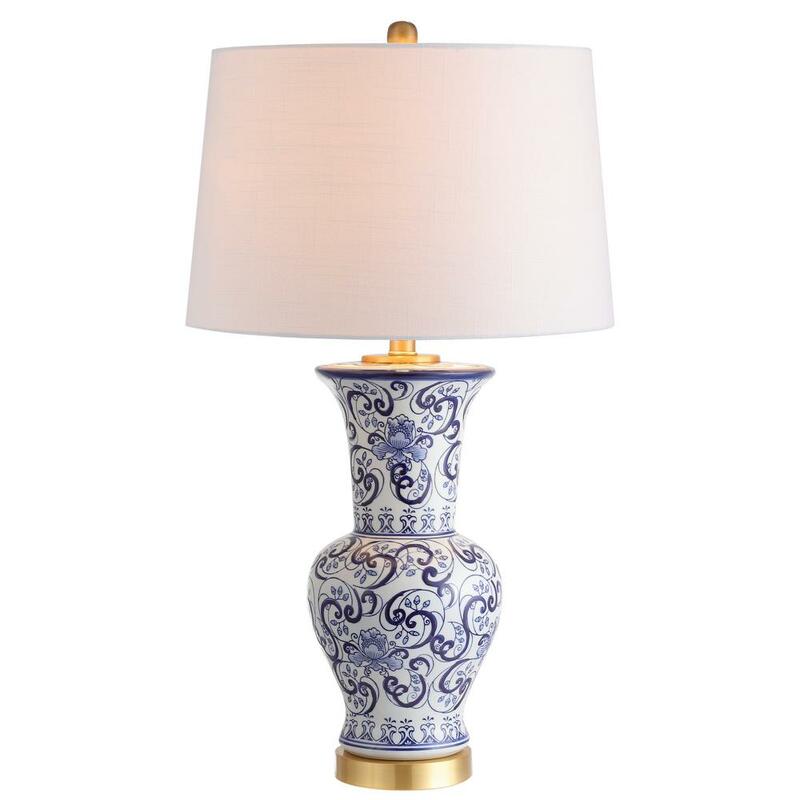 My favorite chinoiserie design is the blue and white concepts. Check out my favorites from around the web.